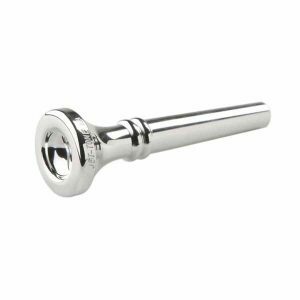 To create the Mega Tone, Selmer started with genuine Vincent Bach mouthpiece designs, then more than doubled the outside mass. This darkens the sound and allows you to play at higher dynamic levels without distorting. Mega Tone slots extremely well so pitches center dependably. 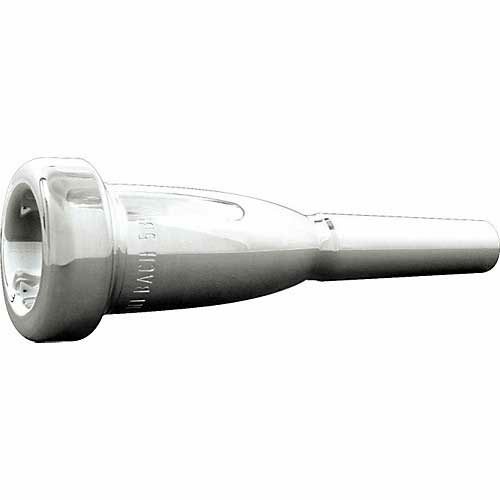 A slightly larger throat affords less resistance and greater flexibility. The result is a warmer, more powerful sound that’s perfect in the concert hall, and adds a new dimension to pop and jazz playing. 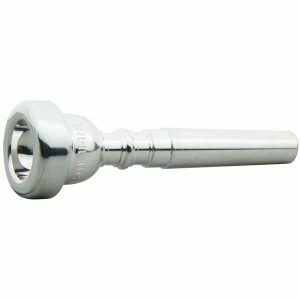 1 Deep 17.50mm Medium thin Extra large cup for players with a robust embouchure. Produces a great volume of tone. 1C Medium 17.00mm Medium wide Large diameter medium cup, good for all-around use. 1D Medium shallow 17.00mm Medium wide Medium shallow cup facilitates high register. 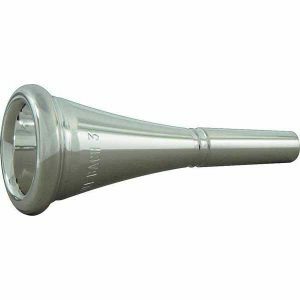 1-1/4C Medium 17.00mm Medium wide Large cup for powerful trumpeters. Compact tone of great carrying power. 1-1/2B Medium deep 17.00mm Medium wide, not too sharp. 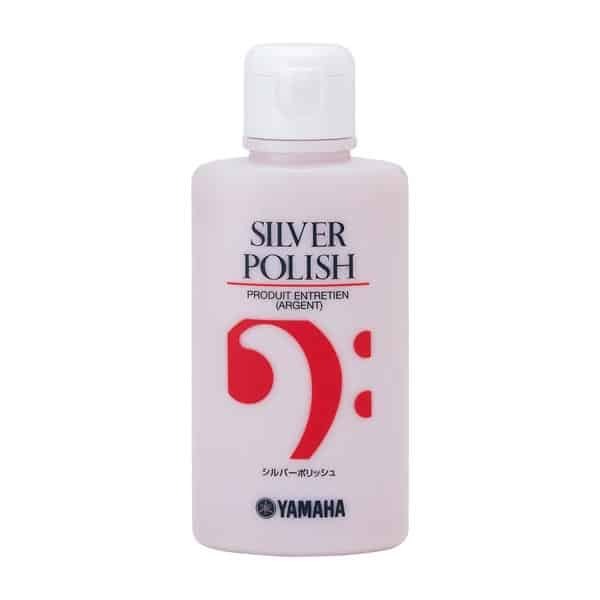 Produces a scintillating, warm tone of large volume. 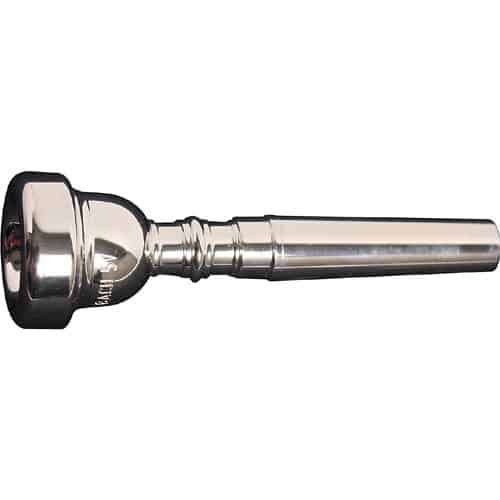 For players with a well-trained embouchure. Comfortable rim contour. 1-1/2C Medium 17.00mm Medium wide, not too sharp. Large diameter, medium cup, good for all-around use. 2-1/2C Medium 16.40mm Medium wide, lowered toward the outside. Large cup; brilliant heroic, crisp C trumpet tone. For players with strong, muscular lips. 3C Medium 16.30mm Medium wide Fairly large cup with a full, rich tone. 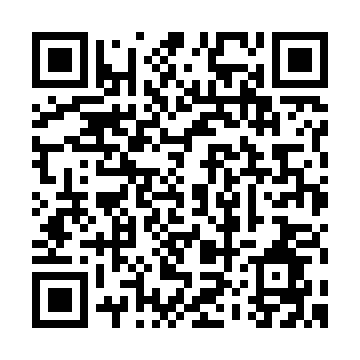 Good for all-around use. 5B Medium deep 16.25mm Medium wide, lowered toward the outside, med. sharp edge. A precise rim and fairly large cup. The tone is warm and full.